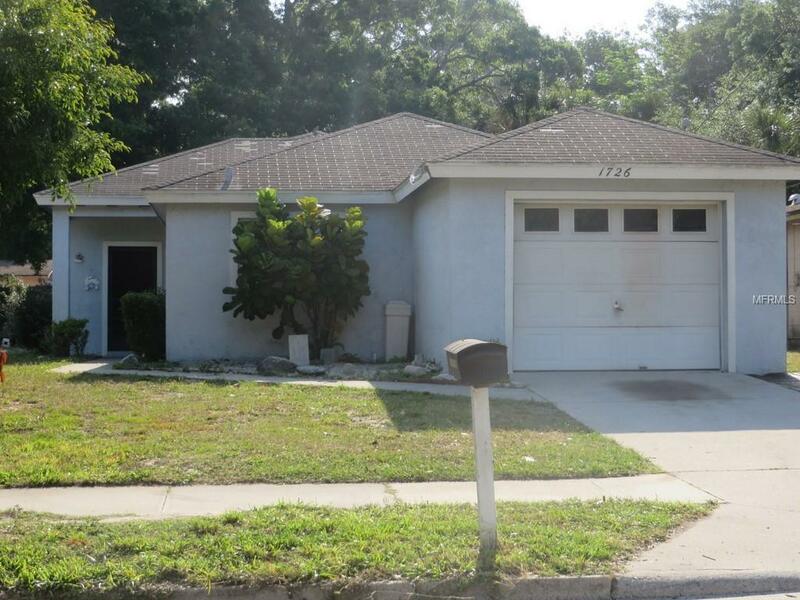 Cute little late model built in 1997 close to Ringling School of Art and Downtown Sarasota culture and restaurants! A 3 bedroom, 2 bath waiting for your decorating touches. Open floor plan for easy living. Master bedroom enjoys en suite bath with tub/shower combo. Sliders off the living room lead to private screened lanai. Great starter home!